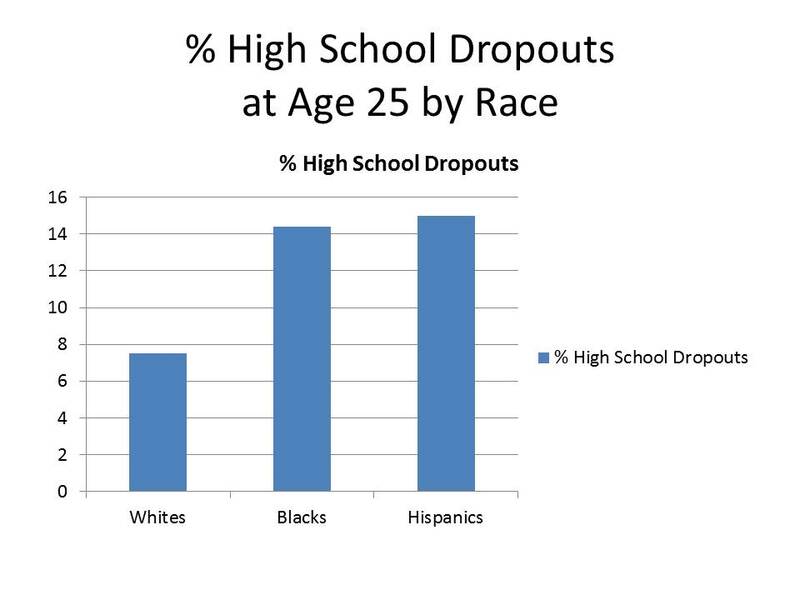 At age 25, 7.5 percent of whites are high school dropouts. 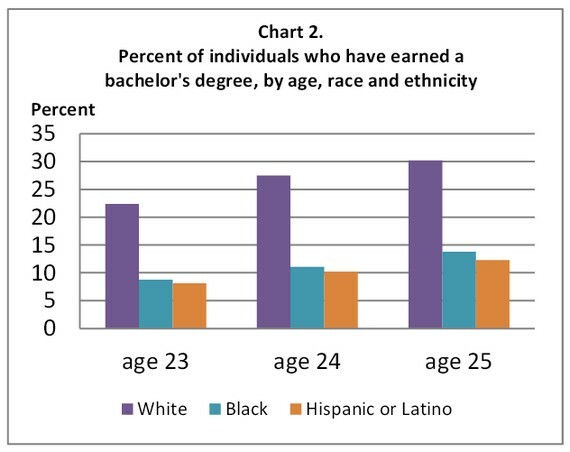 Some 22 percent of American children under 18 live in households below the poverty line. 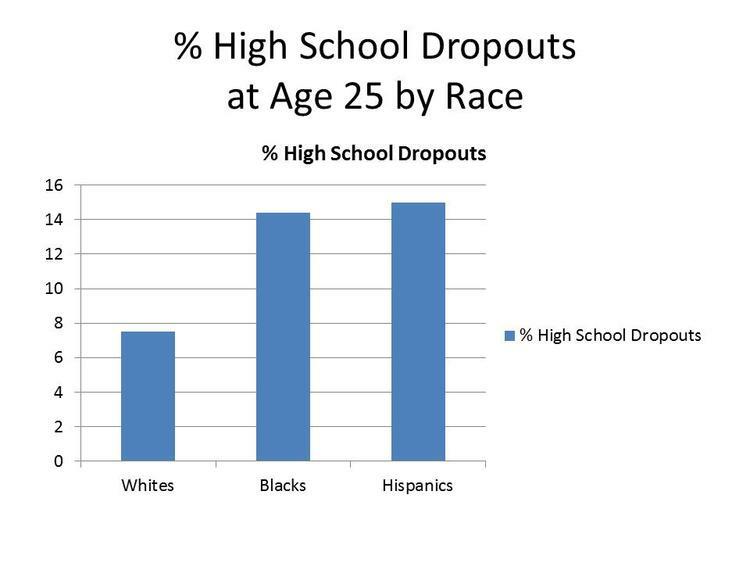 About 12% of white children live in poverty.